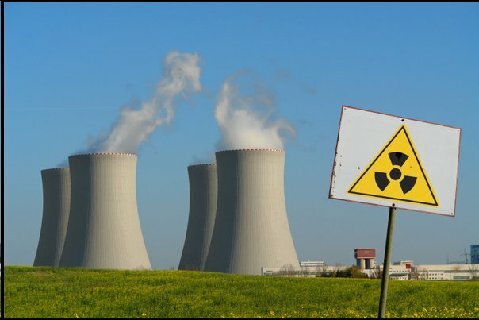 Radiation and Public Health Project » Childhood Leukemia Near U.S. Nuclear Installations. Childhood Leukemia Near U.S. Nuclear Installations. An RPHP study on rising child leukemia rates near U.S. nuclear plants was published in the most recent issue of the European Journal of Cancer Care. Congressman Edward Markey and actor Alec Baldwin both commented on the research and its importance.